Uttar Pradesh Chief Minister Yogi Adityanath inaugurated 1230 KW solar power plant here on Monday. "I have inaugurated 1.2-megawatt solar plant here. In reality, solar energy is a natural energy. If we use it in a better way we can reduce the consumption of petrol and diesel. Through it, we can save foreign currency by a big margin. It will also help in controlling pollution," Adityanath told reporters here after the inauguration. The chief minister extended his greetings on the festival of Dhanteras or Dhantrayodashi and appealed everyone to light a diya in the name of Lord Ram on November 6 and 7 and celebrate Lord Ram's arrival in Ayodhya with enthusiasm. "I appeal everyone to light a diya in the name of Lord Ram on November 6 and 7 and celebrate the festival of his arrival in Ayodhya with enthusiasm." 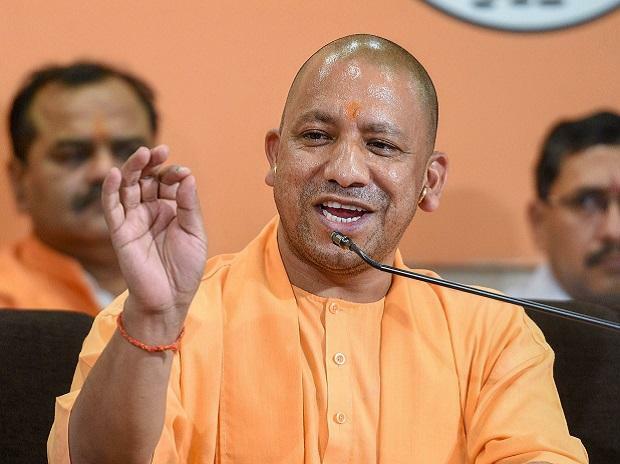 Speaking at an event in Bikaner on Sunday, Adityanath in a veiled reference to the ongoing Ram Mandir-Babri Masjid case asserted that wishes of scores of Hindu devotees of building a Ram Temple in Ayodhya will soon come true after Diwali. "Light a diya for Lord Ram this time; work will soon start there (Ayodhya). We have to take this up after Diwali." On December 6, 1992, the Babri Masjid in Ayodhya was pulled down allegedly by a group of Hindu activists claiming that the mosque was constructed after demolishing a Ram Temple that originally stood here. Since then, several hearings have been held in the top court to resolve the issue. On October 29, the Supreme Court adjourned the Ayodhya title suit till January next year when the court will fix date for the hearing. The court was hearing the matter which challenged the 2010 ruling of the Allahabad High Court which divided the disputed land into three parts.